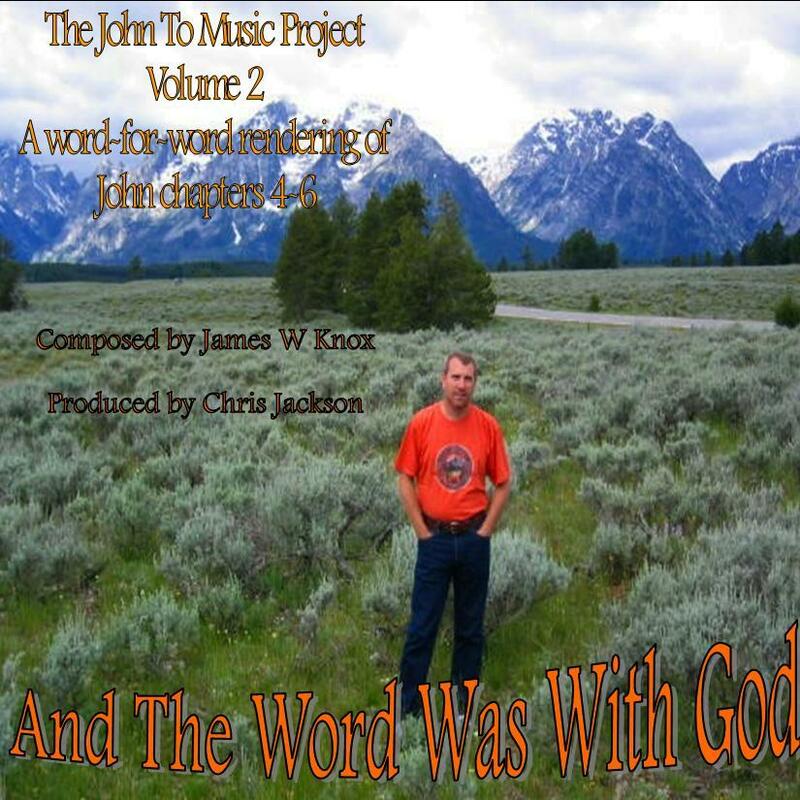 This is a collection of songs setting forth a word-for-word musical rendering of the first six chapters of the book of John. These are fragments of songs I never finished, tunes that came to my heart to which I never put lyrics, and traditional melodies. I put this together during the fall of 2005. The following spring we recorded these songs in a very sparse style so that the words would have the predominant place. 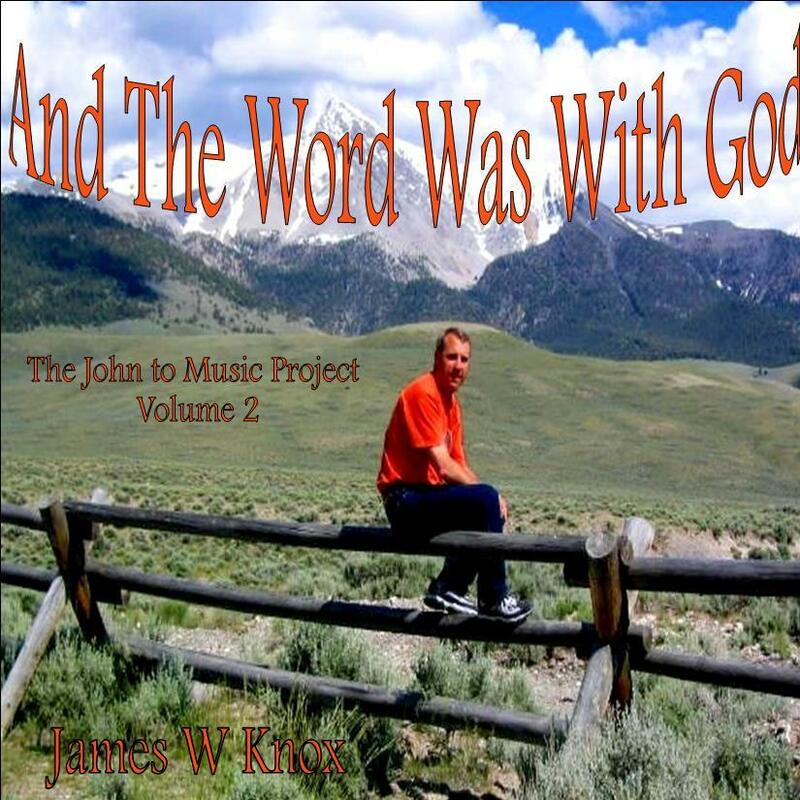 The recordings were then mastered by Chris Jackson in July and August of 2006.The purpose behind this project is to enable the child of God to use melody and the meter to commit this grand portion of God’s word to memory while singing in their hearts with grace to the Lord.